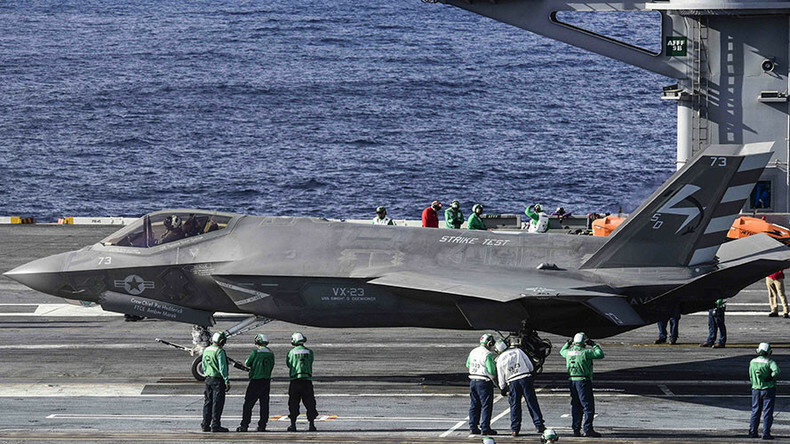 Ninety new F-35 fighter jets will be delivered to the US government and its allies at a savings of $728 million. While the price drop may not have been entirely unexpected, manufacturer Lockheed Martin attributed it to President Donald Trump personally. RT America’s Manila Chan has more.